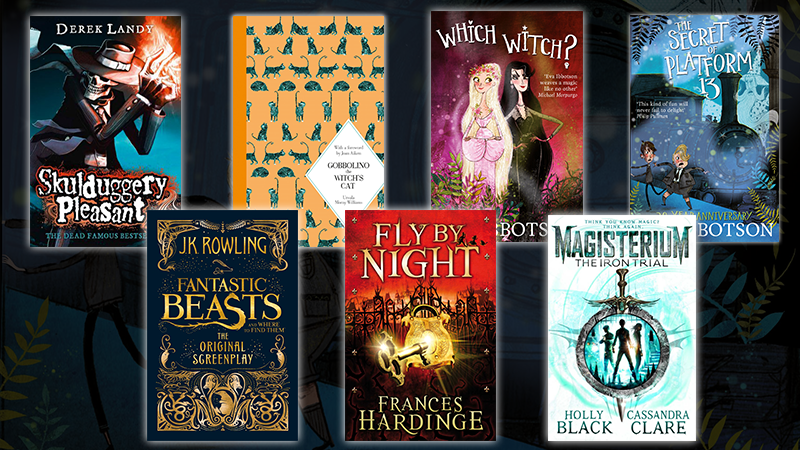 Harry Potter himself may be all grown up but we’ve chosen our pick of the best books for fans of the young wizard to keep the magic alive. Misplaced Gobbolino is more interested in finding his family than magic tricks and so begins the adventure of a lifetime as he leaves his witch behind to find where he belongs. With glorious illustrations by Catherine Rayner, a ribbon marker and a foreword by Joan Aiken. Elliot's great grandfather had once been known as The Greatest Magician in the World and Elliot is desperate to follow in his footsteps. But it's tricky when there's no one around to teach you. Join Elliot on a magical adventure that could change his life forever! Children can also learn to perform the magic tricks Elliot performs in the book. Unlock the secret hidden under the secret door on platform 13 at King’s Cross station. The Secret of Platform 13 is an exciting magical adventure featuring a wizard, an ogre, a fey and a young hag from Eva Ibbotson, the award-winning author of Journey to the River Sea. Arriman the awful, feared wizard of the north has decided to marry. His wife must be a witch of the darkest powers - but which witch will she be? Which Witch? is a brilliantly witty tale of magic and marriage by Eva Ibbotson, and was shortlisted for the Carnegie Medal. 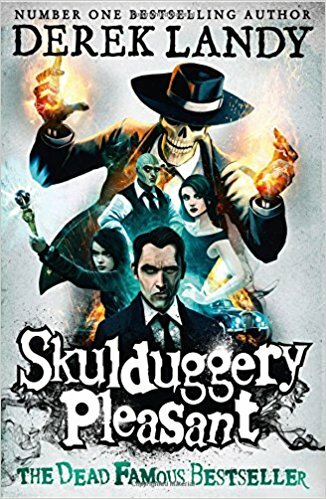 Skulduggery Pleasant, an undead sorcerer and detective, and his partner Stephanie Edgley combine forces with numerous magic-wielding allies to prevent the release of a devastating weapon of power on the world. Dive into the debut novel from irish playwright Derek Landy. 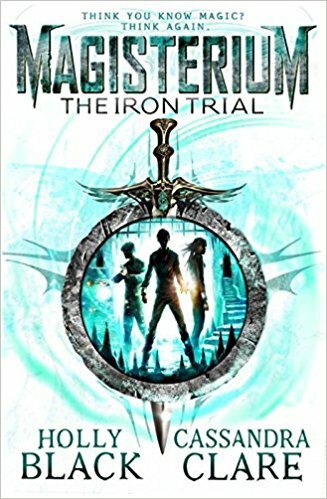 The Iron Trial introduces Callum Hunt as he participates in a series of tests to see whether he has sufficient magic to attend the magical underground school, The Magisterium. Plenty of potter parallels from the imaginations of bestselling authors Holly Black and Cassandra Clare as they give us a heart-stopping plunge into the magical unknown. As the realm struggles to maintain an uneasy peace after years of civil war and tyranny, a twelve-year-old orphan and her loyal companion, a grumpy goose, are about to become the unlikely heroes of a radical revolution. Fly by Night by Frances Hardinge has an unforgettable cast of characters and an inspiring message at its heart - sometimes the power of words can change the world. 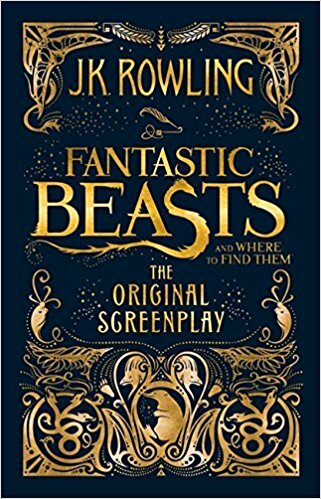 Fantastic Beasts and Where To Find Them is an extensive introduction to the magical beasts that exist in the magical, non-muggle world of the Harry Potter universe. Look out for scribblings from Harry, Ron and Hermione who couldn't resist adding their own opinions in the margins.